By combining resources, energy, and passions it will allow for the combined business to service more households, multi-family communities, offices, restaurants, and more in The Triangle. Together the two businesses diverted 856,984 lbs from the landfill in 2016 and are looking to more than double that figure in 2017. 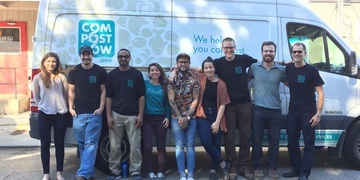 Additionally, CompostNow delivered 100,950 lbs of compost created by their members to their community garden partners. 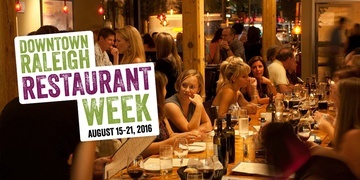 Food Lovers Rejoice, It's Raleigh Restaurant Week! In case you haven’t heard, we are currently knee deep in one of the most delicious events of the year in Raleigh. That’s right, Downtown Raleigh Restaurant Week is upon us! 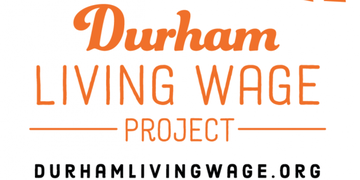 Produced by the Downtown Raleigh Alliance, this week is a great opportunity to support the local Raleigh food scene while checking a few restaurants off of your bucket list! Not only can you nab some great deals, you may find yourself tasting special off-menu items, curated by the chef just for Restaurant Week.